Forwarding local TCP ports – to let joining parties access TCP ports on your localhost. 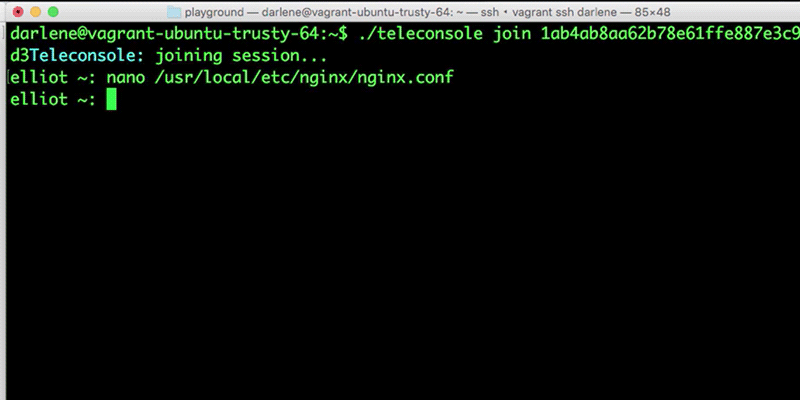 Using Secure Sessions – to invite specific people, like Github users or owners of a specific public SSH key. Private Proxies – to set up your own proxy servers without having to rely on https://teleconsole.com.